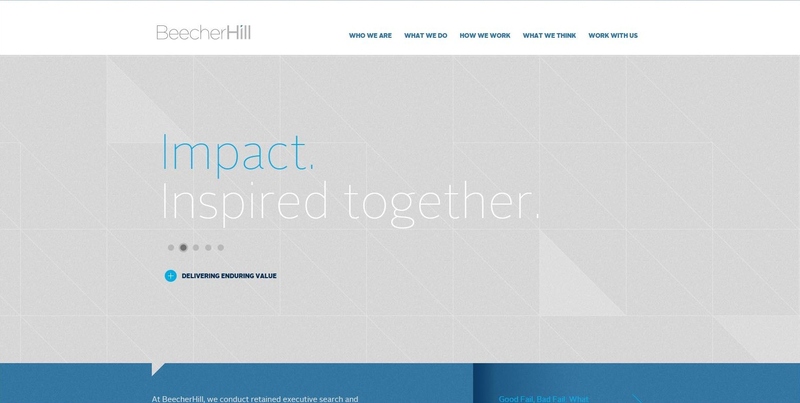 My employer recently announced a name and brand change from SC search consultants to BeecherHill. The process took about a year, and I was fortunate enough to take part in the process. 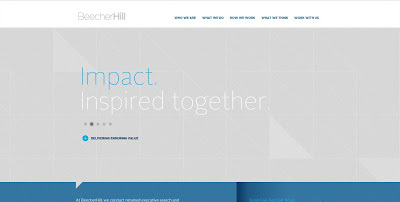 BeecherHill as a name pays homage to both Founder Cindy Hilsheimer and to the locations of our business (Beecher Rd. and Beecher Crossing North). However, as one of our associates put it, the name goes beyond that...it is a representation of climbing towards a goal. For me, that goal is excellence. Excellence in our service, our community, and each other. I'm very proud to work with such a talented group of professionals, and I'm inspired by the impact we have on exceptional leaders, our clients, and our community.